Everyone has a bad day where they feel sad or lonely or depressed. However, when one of your most dependable employees starts missing deadlines or a project manager struggles to make simple decisions or an outgoing worker becomes withdrawn and stops socializing, it may be a sign that they are struggling with more than just a bad day. They may be struggling with clinical depression, a condition that affects a person’s thoughts, feelings and behaviors. One in 10 American adults suffer from depression. It affects more than 16.1 million adults and is the leading cause of disability in the United States. 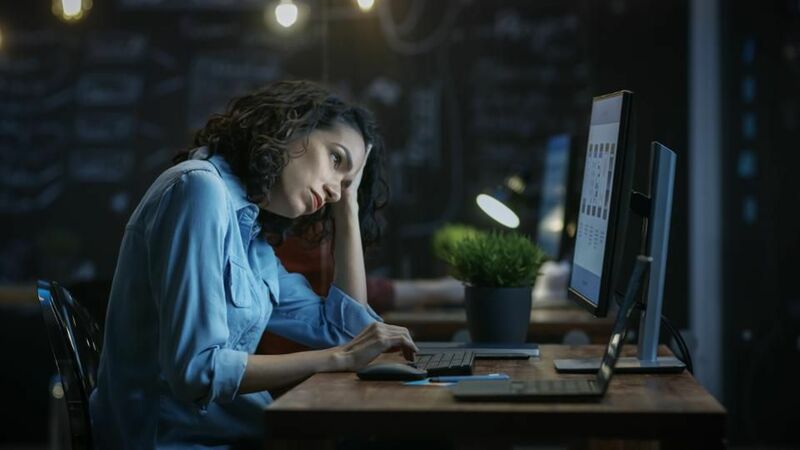 Clinical depression costs more than $51 billion in absenteeism from work and lost productivity and $26 billion in direct treatment costs, making it one of the most costly illnesses to treat in the U.S.